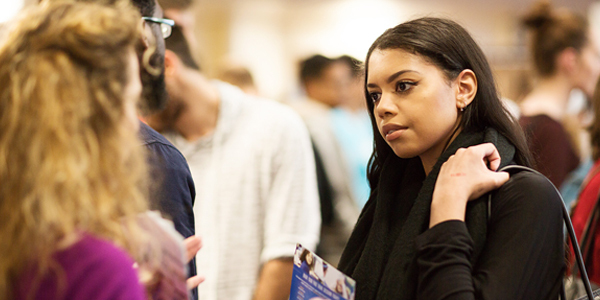 If you've decided to embark in further or postgraduate study following your current degree programme, we're not all about 'careers'. The resources and services outlined here will help you find the right course. 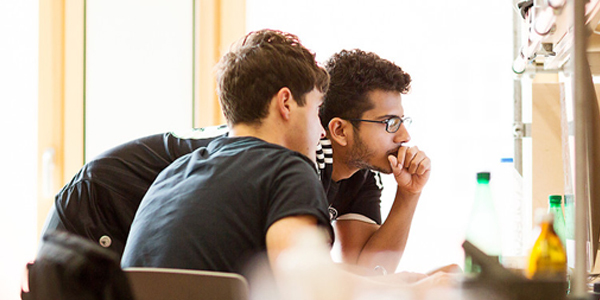 Find powerful tools to get you get started when searching for postgraduate study courses. See what tools and resources you can use to find study opportunities overseas.